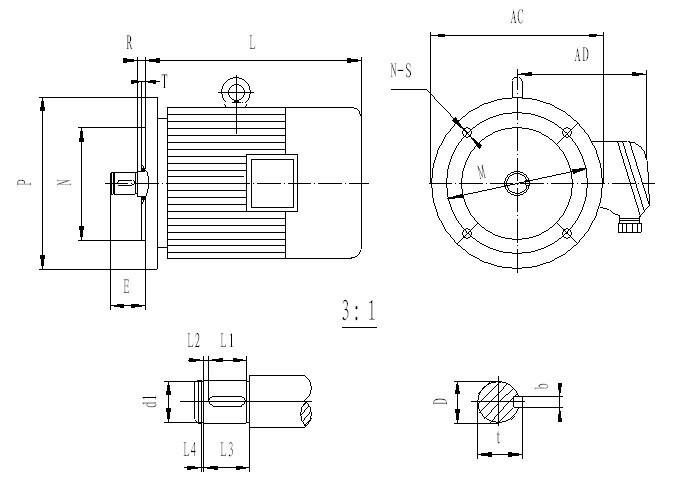 YZDZE Series 3-Phase Pole Changing Asynchronous Hoisting Motor for Crane Applications has identical features and functions to YZDYE Series 3-Phase Pole Changing Asynchronous Running Motor for Crane Applications. It has the advantages of being of compact construction, light weight, simple to control and easy to install. It is suitable for driving various types of crane machines and similar equipment. 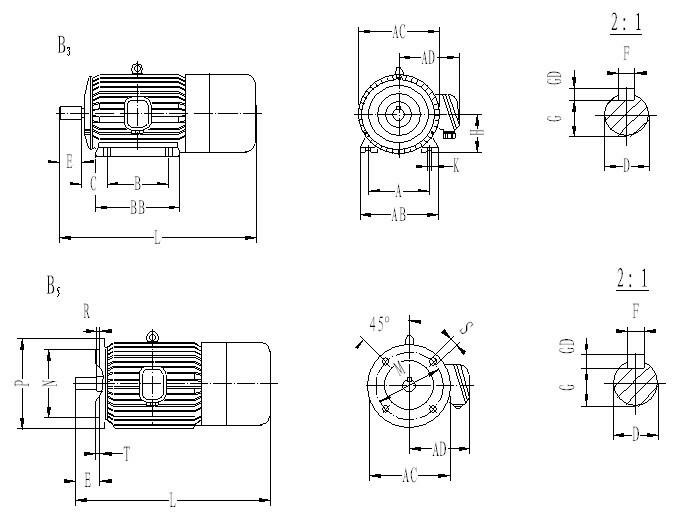 In comparison with other series motors, this motor is capable to change the number of poles for participating in the work when required. It comprises of a three phase asynchronous motor and an AC brake. The brake is powered directly from a three phase power supply without rectified diodes, possessing the advantages of reliable operation, long service life, quick response braking, precise positioning and the capability of adjustable braking torque (from zero to any desired value). The AC brake is an approved patent from the National Patent Bureau. The approval patent number is: 97206492.3. YZDZE Series 3-Phase Pole Changing Asynchronous Hoisting Motor for Crane Applications differs from YZDYE Series 3-Phase Pole Changing Asynchronous Running Motor for Crane Applications. 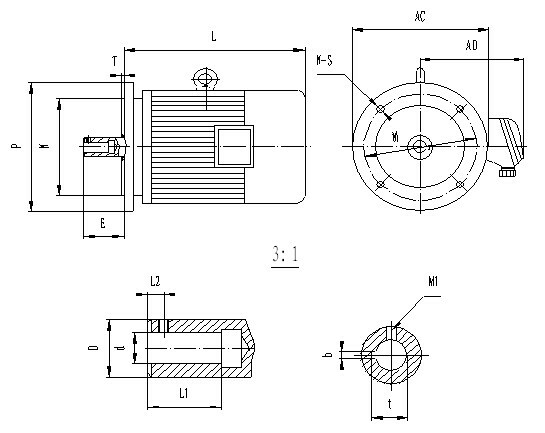 It is the hoisting motor which is for the purpose of vertical/lifting movements.